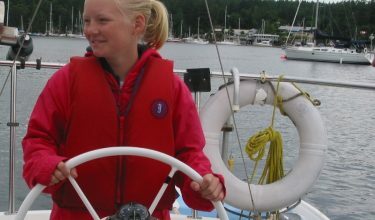 Feel you are now proficient enough in sailing and yearn to pass your training on to others? Prior to the Clinic a one day screening session is held to ascertain level of sailing skills and suitability. It is important that candidates be current in their sailing skills and knowledge prior to entry into the Instructor clinic. 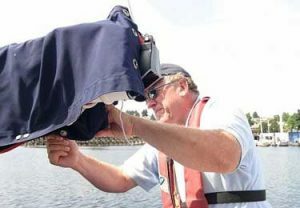 The Sailing evaluation demands above average basic sailing skills and there is no time during the clinic for remedial work. Following the screening day the balance of the Clinic is run over two weekends plus time to write the exam. Total of 5 days (40 hours). The format of the Clinic is a combination of both classroom and on the water instruction. Please note:Candidates wishing to attain certification to teach in a “cruise and learn” format, must be in possession of the Advanced cruising standard certification.